Excellent infrastructure with experienced staff who are constantly honing their skills by conducting and attending novel CMEs. A large amount of clinical work with quantity, quality. Best infrastructure and experienced faculty profile. While not the most beautifully designed site, ‘Transparent Textures’ presents a unique way to discover and use textures in your 2.0 designs. Their massive collection of textures pulls directly from the ‘Subtle Patterns’ library, but gives you the ability to preview them applied to your color of choice within a browser, rather than in Adobe or Sketch. Simply enter the hex value of your background color, select a pattern you like, and voila, the background of ‘Transparent Textures’ is now a preview of your design. If you like what you see, you can quickly copy the CSS directly to your clipboard. Department of Dermatology, Venereology and Leprosy P.G. course was started in the year 2010. The department is involved in patient care, teaching and research. It is equipped with state-of-the-art facilities such as lasers for cosmetic problems, Immunofluorescence as a diagnostic tool and phototherapy chambers. The department routinely carries out dermatologic and cosmetic procedures such as such as biopsies, skin grafting, cryotherapy, electrocautery, chemical peels. 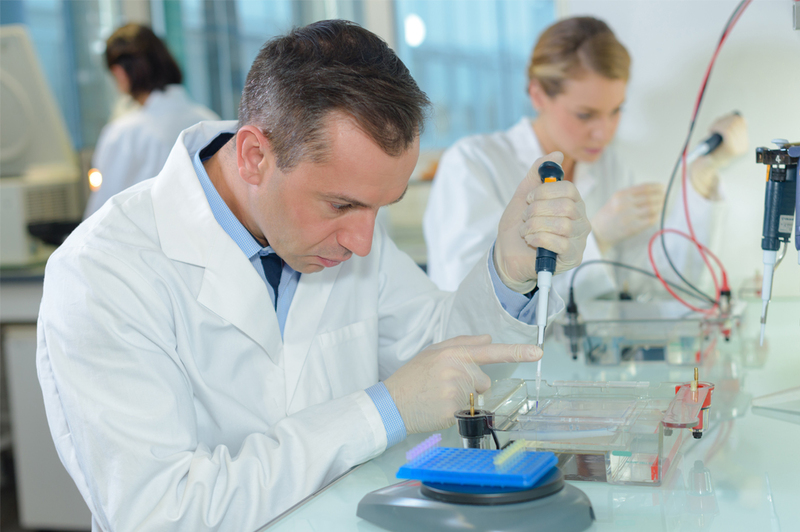 Research, especially in the field of Immunofluorescence, phototherapy and contact dermatitis, is constantly carried out. The department regularly conducts psychodermatology clinics with clinical psychologists and psychiatrists. Excellent infrastructure with experienced staff who are constantly honing their skills by conducting and attending novel CMEs. Well-equipped attached laboratory with specialised equipment like UVA & UVB Phototherapy chambers, Targeted phototherapy, Immunofluorescence microscope, Iontophoresis, dermatoscope and facilities for patch and photopatch testing. Skin Laser centre with facilities for hair removal, scar treatment, tattoo removal, skin tightening, and mole removal. Curriculum is designed to facilitate students in pursuing higher education. Dermatology, Venereology and Leprosy deals with diagnosis and management of skin diseases, sexually transmitted diseases, leprosy as well as skin manifestations of internal diseases. The department works in close collaboration with the Department of Obstetrics and Gynaecology, Pediatric Surgery, Cardiothoracic surgery, Neurology, Neurosurgery, Nephrology, Urology, Oncology and, Gastroenterology and other specialties. A number of extension programs such as school health are also going on in the outlying areas and form an important part of the departmental activities. The department has adequate infrastructure and facilities including air-conditioned classrooms, overhead projectors for the training of undergraduate and postgraduate students. Undergraduate training involves lectures, bedside clinics, tutorials, seminars and encouragement to participate in research work. Regular assessment is done in the form of case presentation and write-ups, end posting examination, sectional exams at the end of each semester. Postgraduate training involves, case presentations, grand rounds, bedside teaching seminars, journal club, thesis presentations. They are encouraged to attend conferences and CME’s. 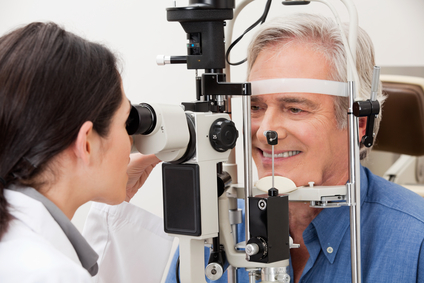 They are regularly assessed in theory as well as in clinical setting. The MBBS and postgraduate courses (MD and DCH) are MCI recognized. Excellent structures, processes, outcomes related to both treating and teaching domains. Comprehensive healthcare for diseased children with long term follow up of chronic cases of childhood ailments. Orientation to and promotion of research activities. 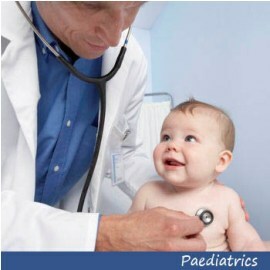 Paediatrics (also spelled Pediatrics) is the branch of medicine that deals with the medical care of infants, children, and adolescents, and the age limit usually ranges from birth up to 18 (in some places until completion of secondary education, and until age 21 in the United States). 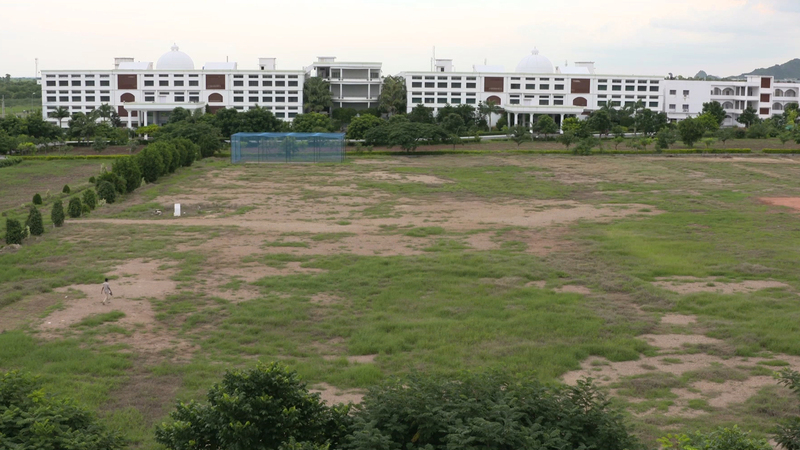 The Department of Anaesthesiology, Katuri Medical College, Guntur was started in 2009. It is a busy department; providing anaesthetic services at approximately 20 different locations every day to a variety of surgeries including general surgery, orthopaedics, obstetrics and gynaecology, otorhinolaryngology, ophthalmology, paediatric, neuro and cardiac surgery. State of the art technology and science is being used including multimodular-monitors, newer anaesthetics, ultrasound-guided regional anaesthesia and a large variety of difficult airway equipment among many others providing excellent training opportunities. In addition to providing anaesthesia, the department also oversees a12-bedded intensive care unit that largely caters post-surgical patients as well as other critical-status patients. The department also runs a Pain Clinic providing both acute and chronic pain-relief services. Regular and organized teaching programs with periodic evaluation, combined with plenty of hands-on clinical work ensures that the postgraduates are well-trained and confident at the end of their training period. The department is much sought after by prospective trainees as it stands out as an excellent teaching facility. The faculty members have clinical work commitments only to the hospital. The teachers dedicate themselves to both clinical work as well as teaching. Ongoing evaluation by all staff, internal assessment exams and performance in the University examinations. Anaesthesiology is a branch of medicine primarily aimed at providing anaesthesia to aid the conduct of surgeries on different parts of the body. This may be in the form of general anaesthesia where the patient is made unconscious for the duration of the procedure or regional anaesthesia where the part to be operated alone is made numb. The specialty of anaesthesia has grown in leaps and bounds from being an art in the days of pouring ethyl ether on a mask to a science using anaesthesia workstations. Accurate measurement and monitoring of the patient’s physiology has now made complex surgeries possible and surgeries in patients with complex physiologies safer. 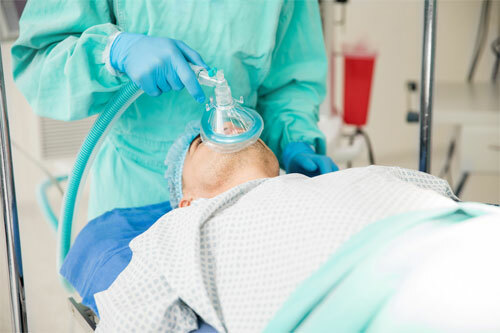 The mortality and morbidity that is possible with anaesthesia have become extremely low due to the advances in understanding of anaesthesia, science and technology. The department of Ophthalmology started functioning as a part of Katuri Medical College & Hospital in 2002. The department was upgraded and started conducting outdoor camps to control blindness. The department, since its inception, has always focused on treating blindness in the community around KMC&H. With this aim, the department ventured out to conduct camps nearby and then expanded. The camps were conducted in places like schools to increase accessibility to the people. Selected patients were operated in the locality itself in makeshift theatres set up by the support staff. Thereafter, the surgeries were shifted from the camps to the base hospital in KMC to provide excellent surgical and post-operative care. This was followed by shift to routine ECCE and phacoemulsification. The availability of almost all ophthalmic subspecialities and their demonstration to UG and PG students through audio-visual as well as patient interaction, not only provides optimal therapeutic facilities for patients, but also enhances and enriches the learning experience for students. Students shown live surgeries through video attachments to surgical microscopes for better understanding of concepts in Ophthalmology. UG students are posted in rotation in the out-patient clinics with various consultants who demonstrate clinical examination skills as well as rare cases of interest. Uses the concept of “Integrated teaching –learning” wherein faculty of other basic sciences and medicine branches share their expertise with our postgraduates on topics of relevance in ophthalmology.